Get ready for some magic! 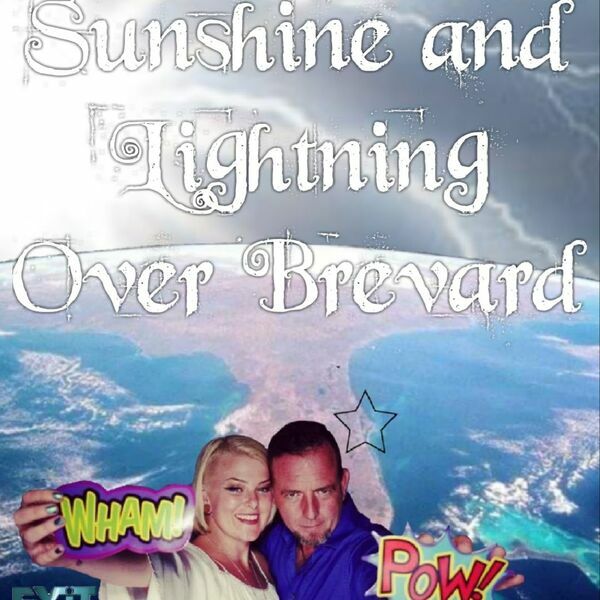 Donna Paternoster with Ameribest joins the Sunshine and lightning podcast for the very first guest appearance. Also, 'joke of the day' and "listing of the week." And a special mention to Wassi's Meat Market and some fun things to do in Brevard coming up.